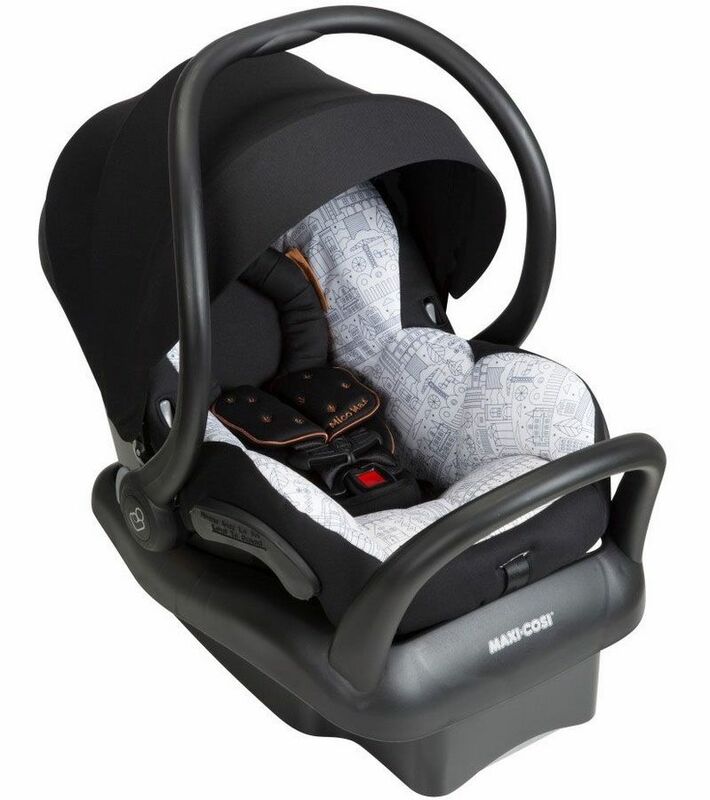 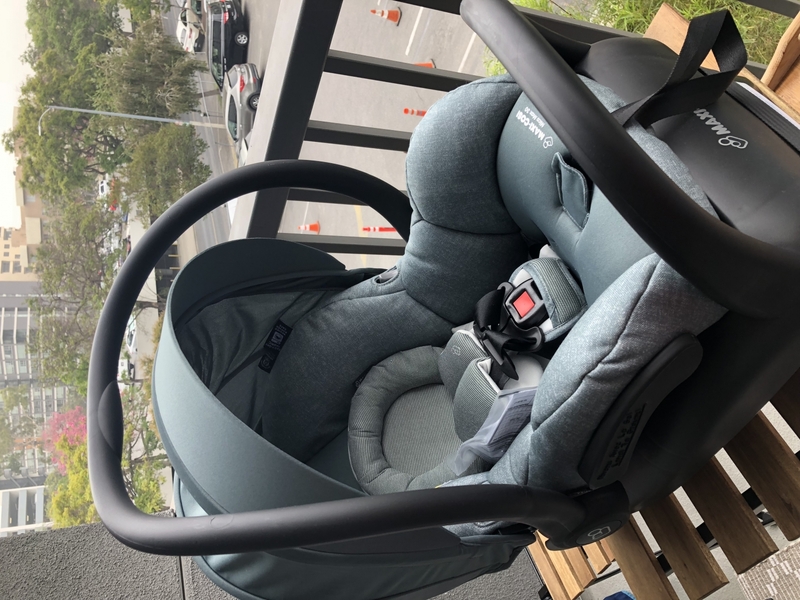 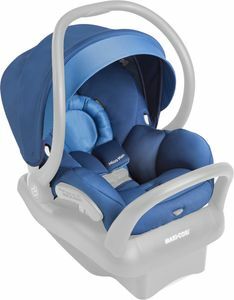 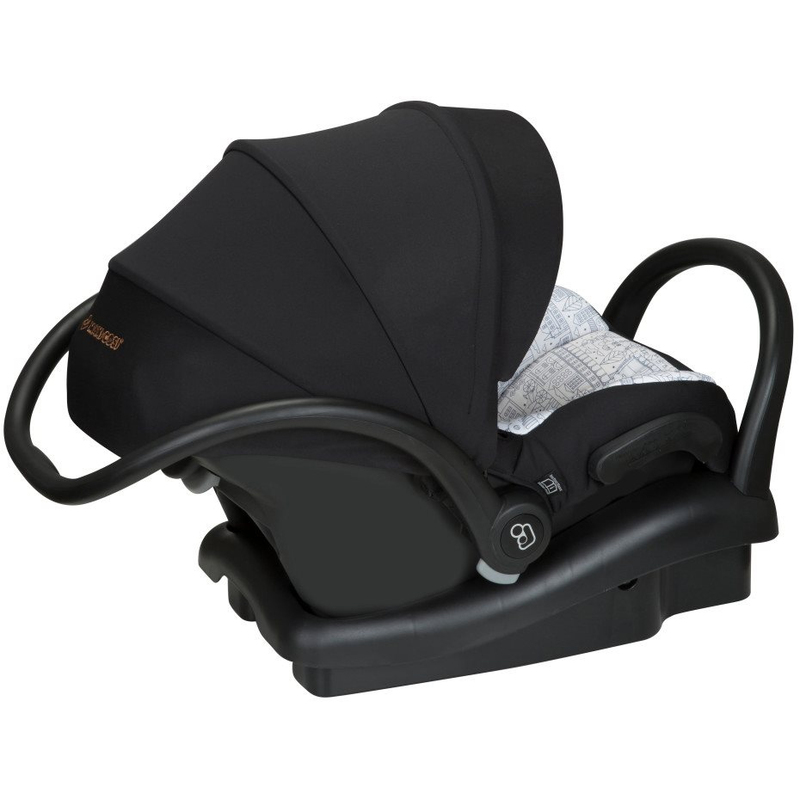 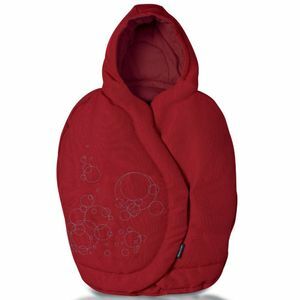 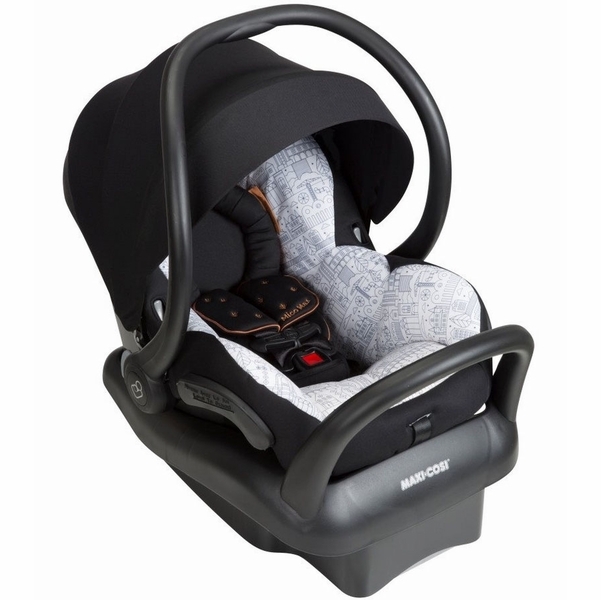 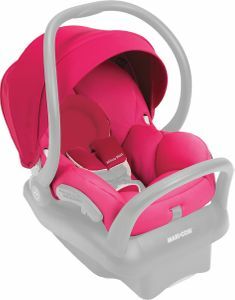 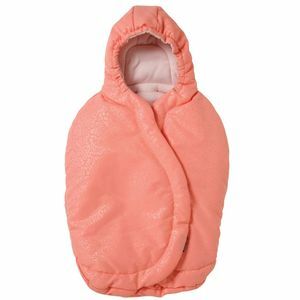 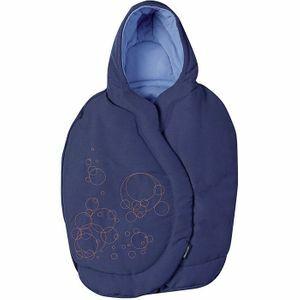 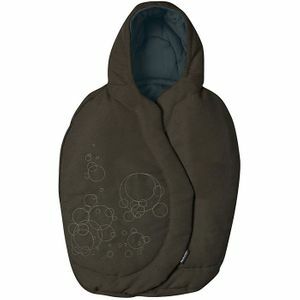 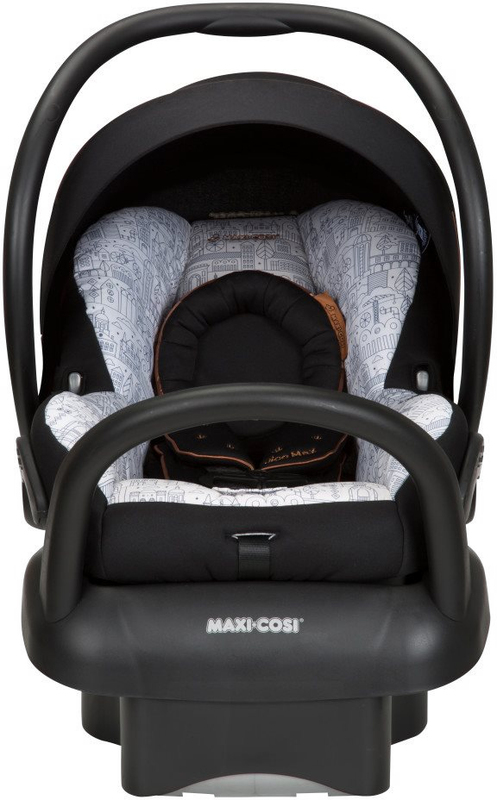 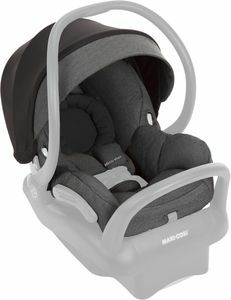 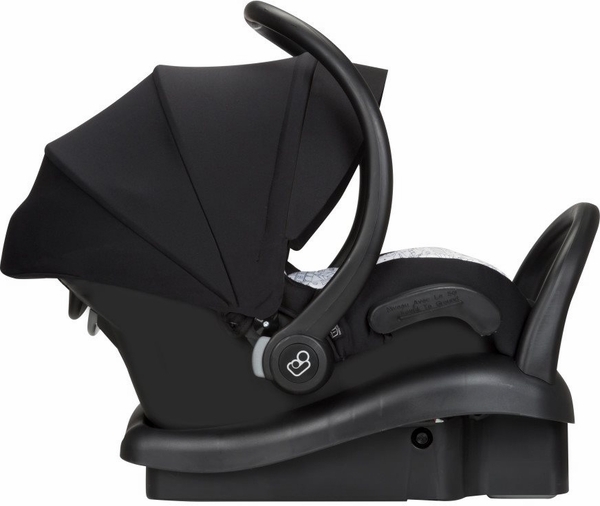 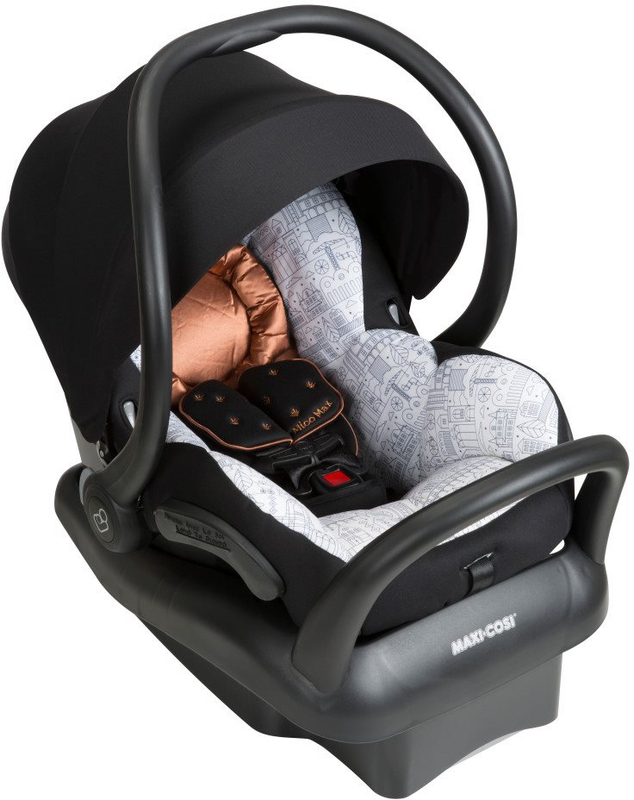 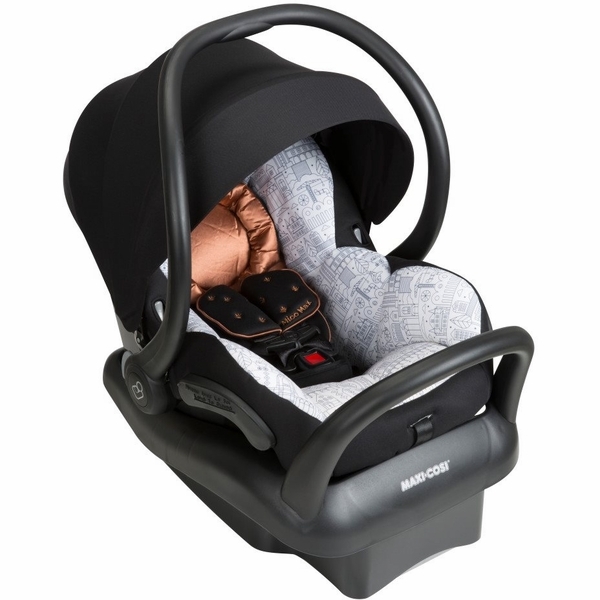 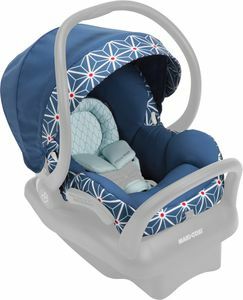 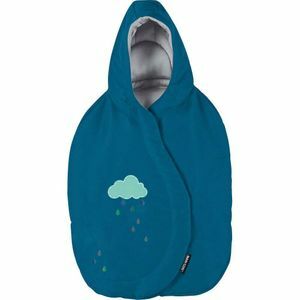 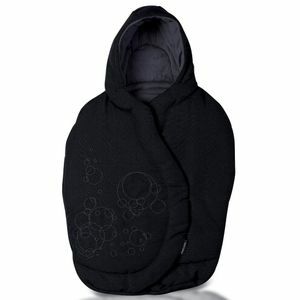 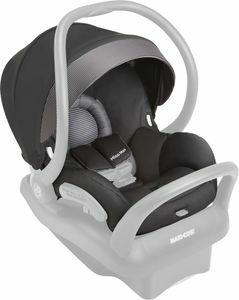 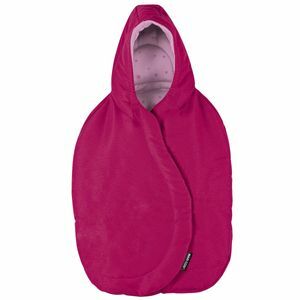 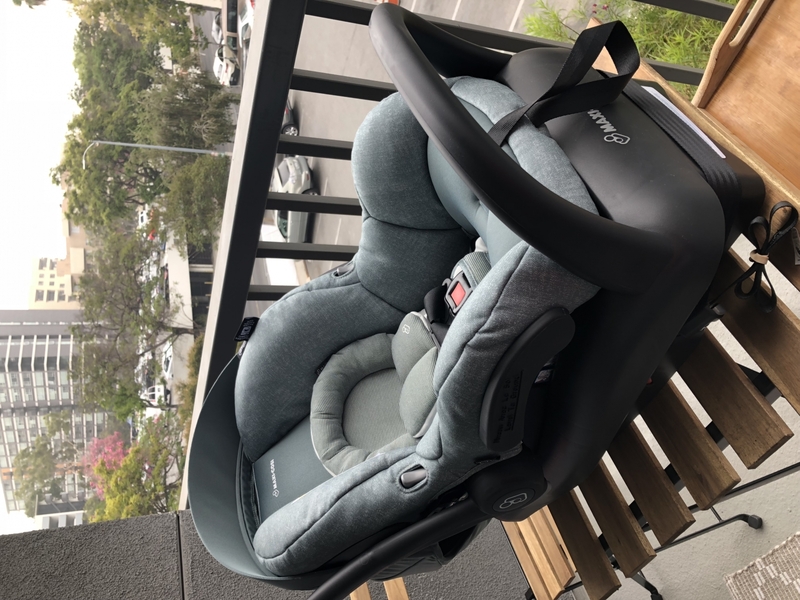 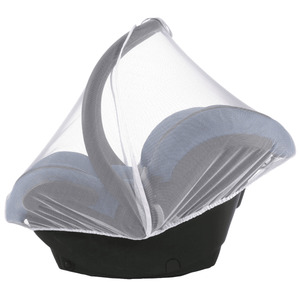 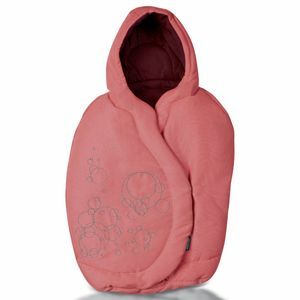 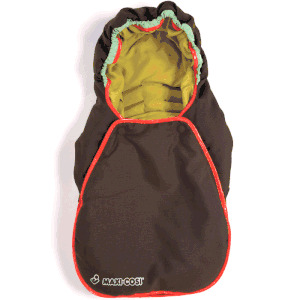 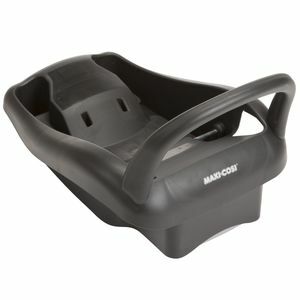 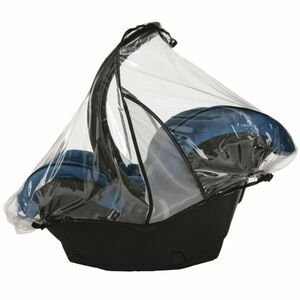 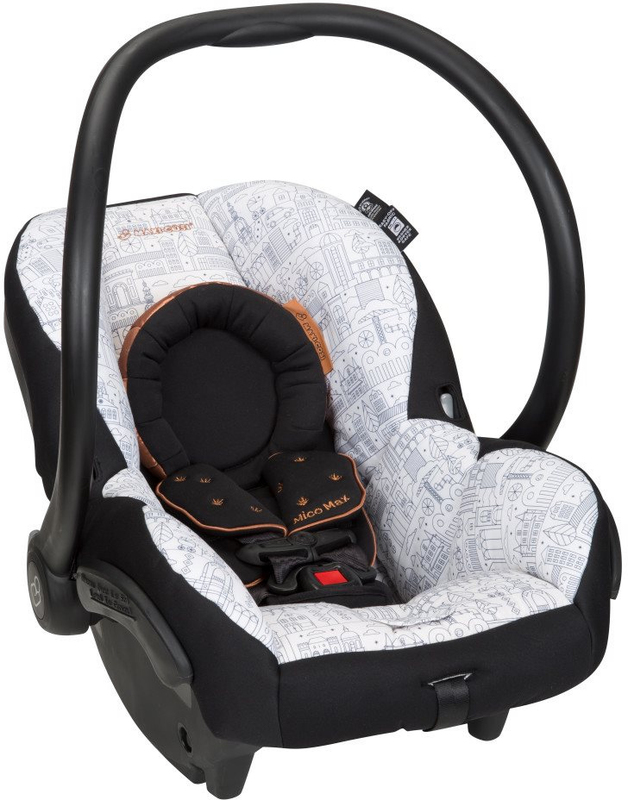 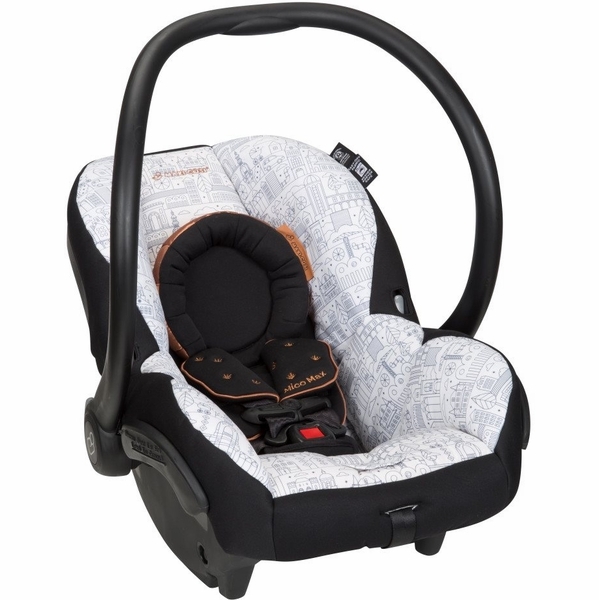 Does this Maxi Cosi Mico Max 30 Infant Car Seat come together with the base or itâ€™s ordered separately? 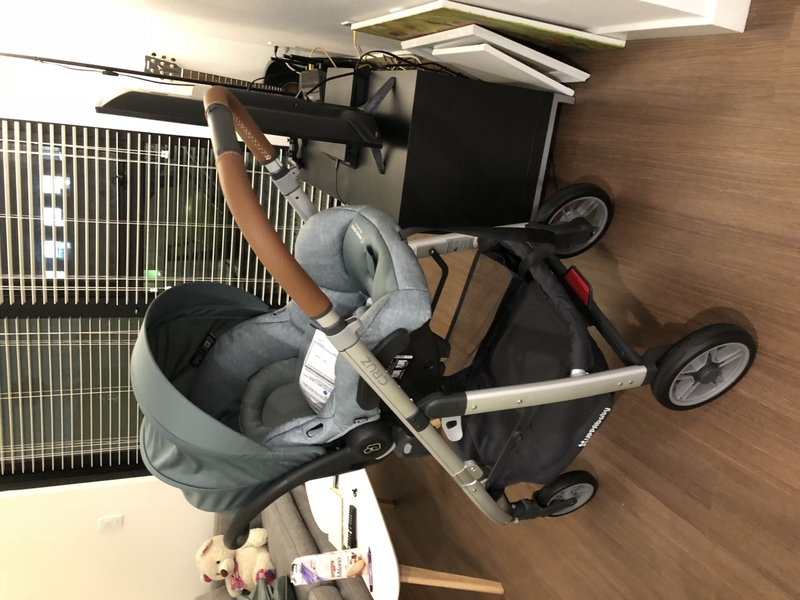 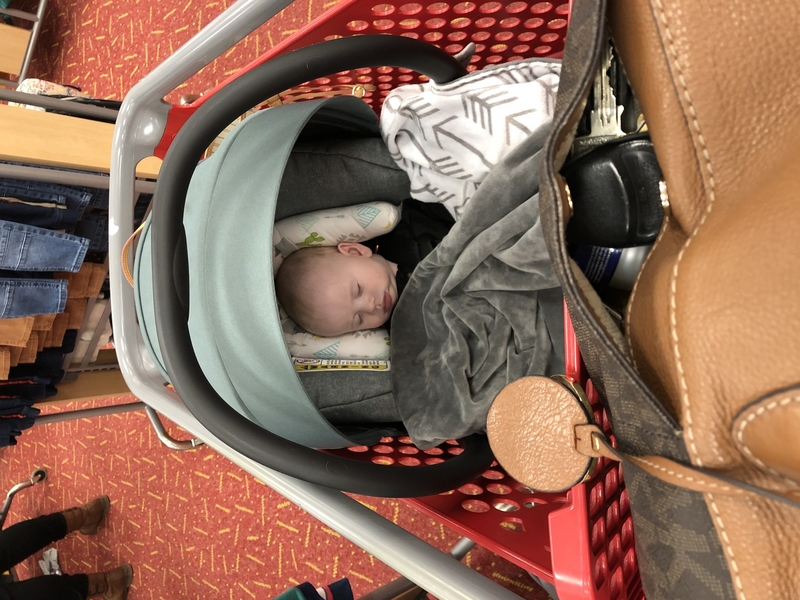 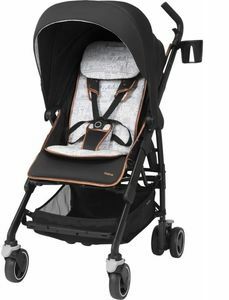 Does this car seat fit in my mama's and papas 2017 urbo 2 stroller ? 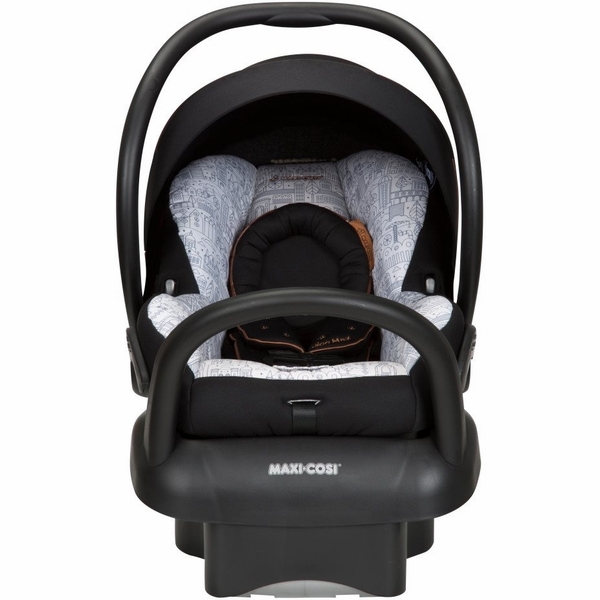 And if so can I do it with the adapter of the one that says it's compatible with maxi cosi Mico it just doesn't say max 30?